Hey Super Leaguers! Just want to let you all know that while we were conducting a leaderboards stat review over the past few days, we found some inaccuracies. We are committed to transparent, fair, and fun competition and it is with this spirit in mind that we will be correcting the scores from Week 1 and Week 2 to reflect the proper scoring as outlined in the Official Rules. We take this stuff seriously and wish to apologize for the error. 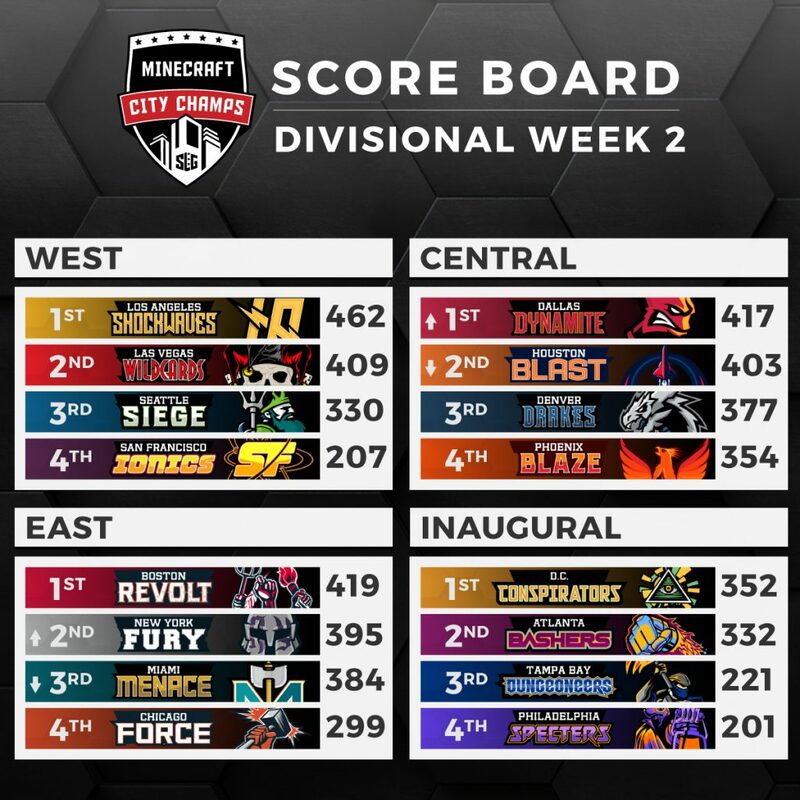 The good news is that the impact to the standings was minimal, scores are closer, and each division will come down to an epic week 3 of Divisional Play. Of note, in the Central Division Denver and Houston have swapped positions, with Houston in 2nd place with 403 total Divisional Round points, and Denver in 3rd with 377 total Divisional Round points. You can view the full and updated standings at the leaderboards. We have triple checked our systems, so we are good to go this Saturday and can’t wait to see how all the action plays out! Good Luck and have fun.